The Long Ridge School will host their Fifth Annual Diversity Forum on Thursday, April 25 beginning at 7:15 pm and it is FREE and open to the public. The special speaker will be Tanya M. Odom, Ed.M., and she will share her insights on how we can address and attempt to correct unconscious bias with intentional inclusion. Some of the timely topics she will discuss include: building an understanding of the value and benefit of diversity and inclusion as essential life skills for today and the future, using children’s natural curiosity to understand differences and similarities and learn from them, and understanding the importance of creating environments where children feel a sense of belonging. This presentation will follow an in-depth workshop for The Long Ridge School teachers. 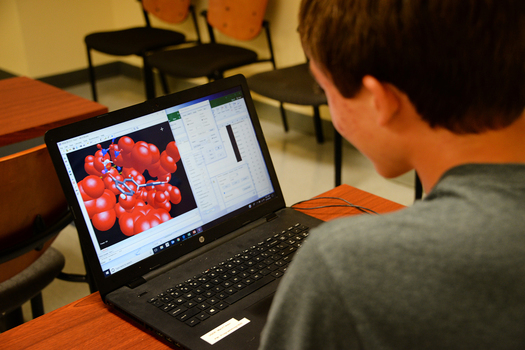 Sacred Heart University and NLS Therapeutic Discovery will conduct a summer camp August 5-16 to introduce high school students to computer-aided drug design. 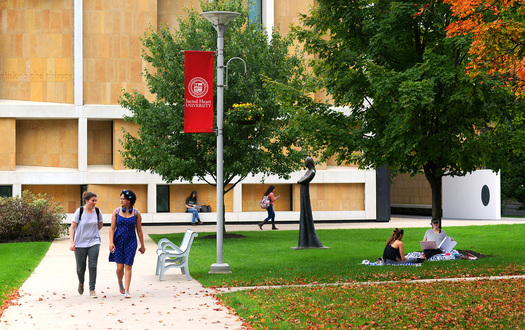 Housatonic Community College (HCC) is proud to announce a series of events associated with the third annual HCC One Book, One College program. 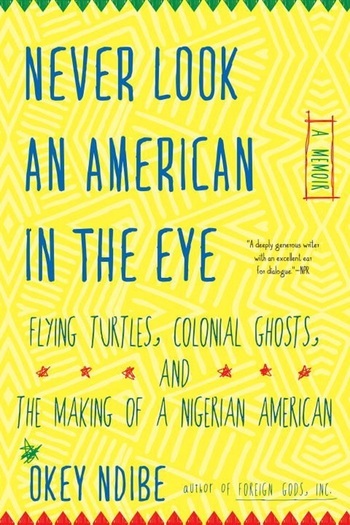 The book, Never Look An American In the Eye: A Memoir of Flying Turtles, Colonial Ghosts, and the Making of a Nigerian American, is by Connecticut author and past Connecticut Book Award winner, Okey Ndibe, and details his transition into becoming an African-American from Nigeria. Helios was unable to process a database command. The following error was received from the MySQL server. Copyright ©2005-2019 Canaiden, LLC All Rights Reserved.